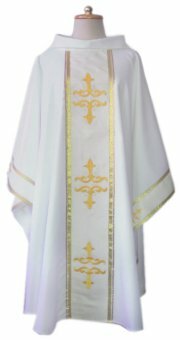 Church Supplies provides provides religious articles to customers all over the world. 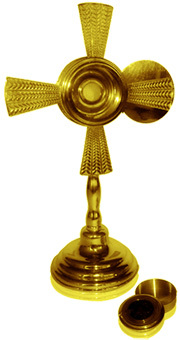 Our monstrances are handcrafted by expert artisans and finished with gold platting as needed. 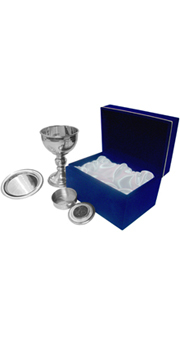 Our selection includes gold monstrances and pewter monstrances on a number of designs. Among these, simple designs can be used as a chapel monstrance. 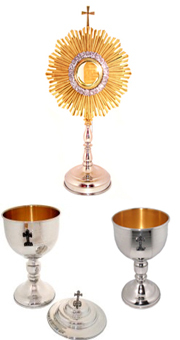 We offer a monstrance for sale every month. 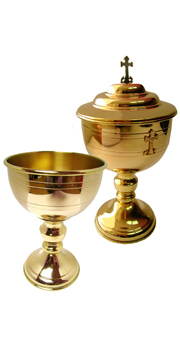 Contact us if you would like to buy a monstrance tailored for a specific church. More information on the history of the catholic monstrance can be found on our resources section.